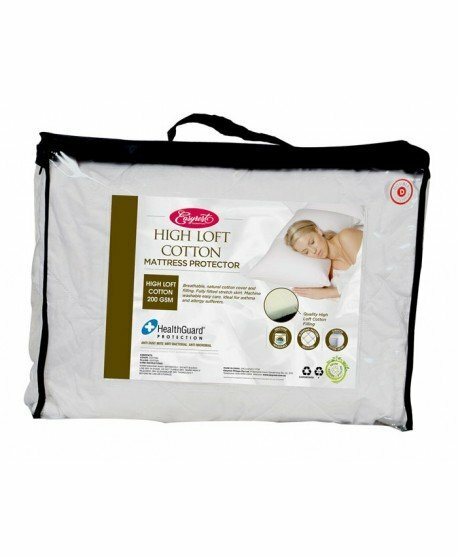 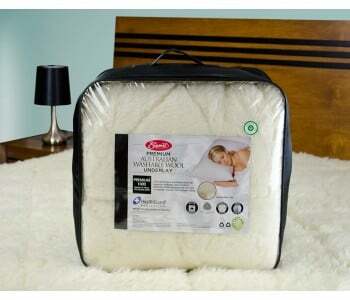 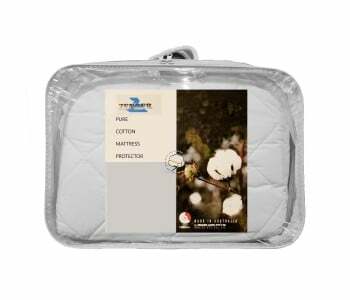 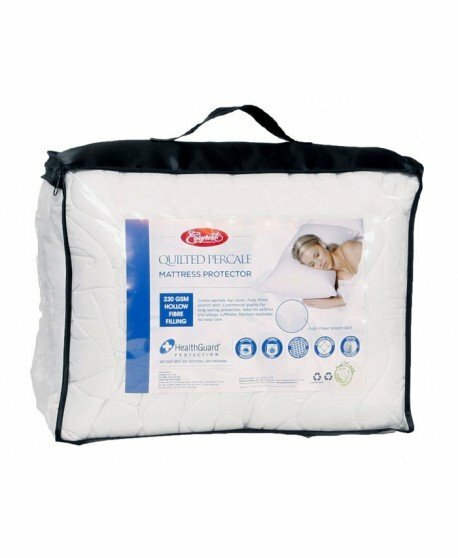 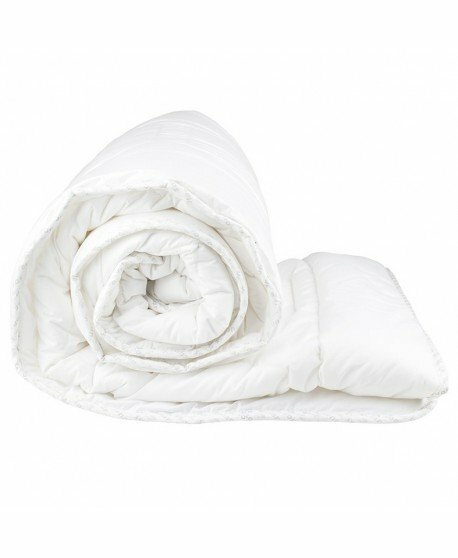 The CumfySafe mattress protector offers a cool and comfortable sleep while providing protection from dust mites, allergens, stains and spills. 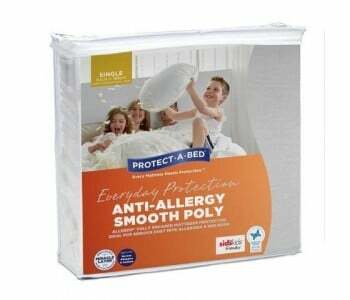 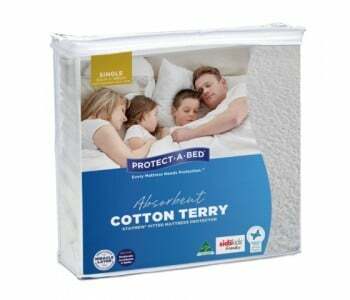 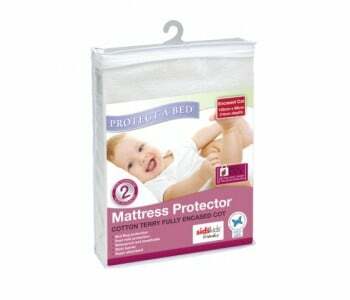 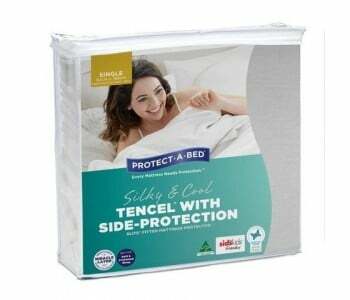 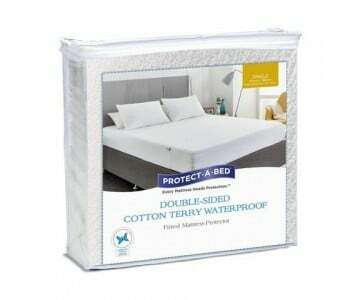 Protect-A-Bed is a trusted choice when it comes to mattress protectors with a history of delivering quality products to protect you and your family. 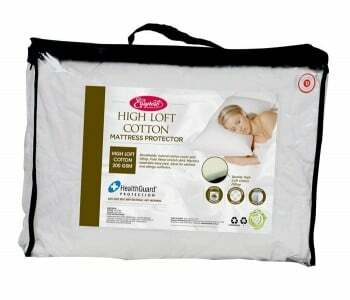 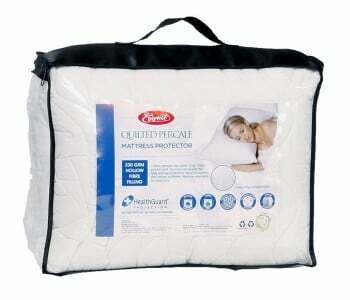 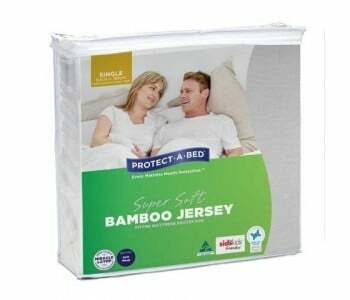 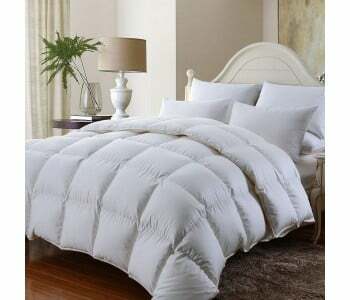 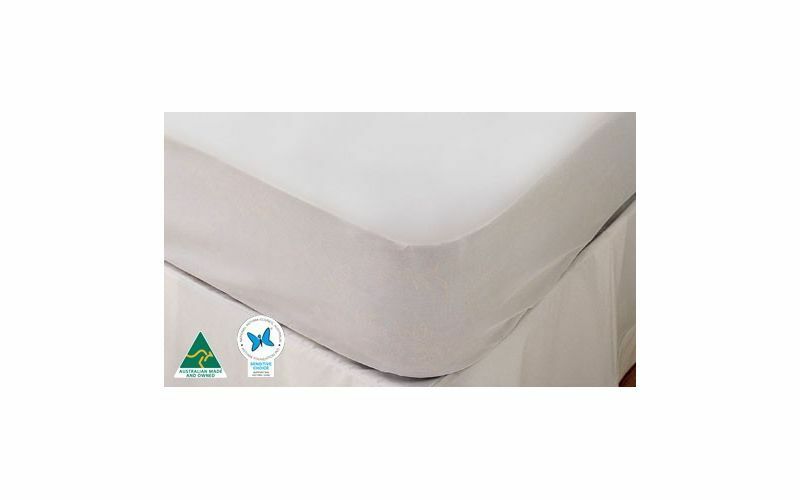 The Miracle Membrane covers the top of your mattress, for added protection. 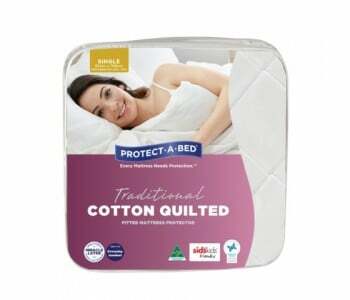 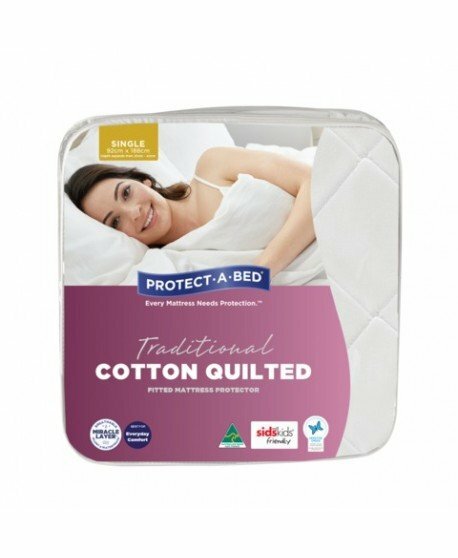 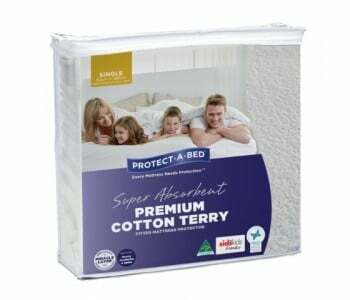 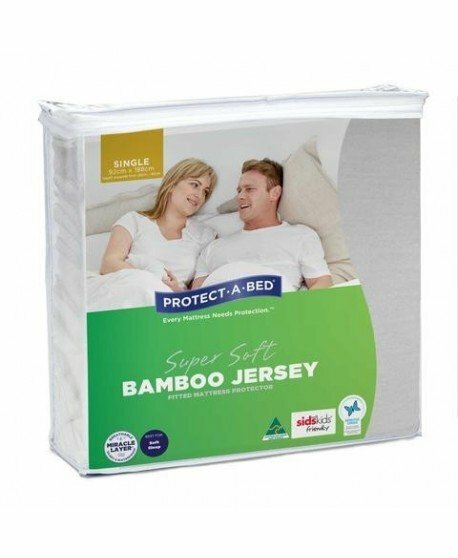 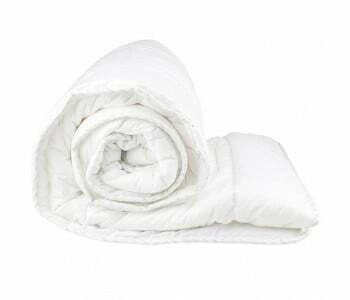 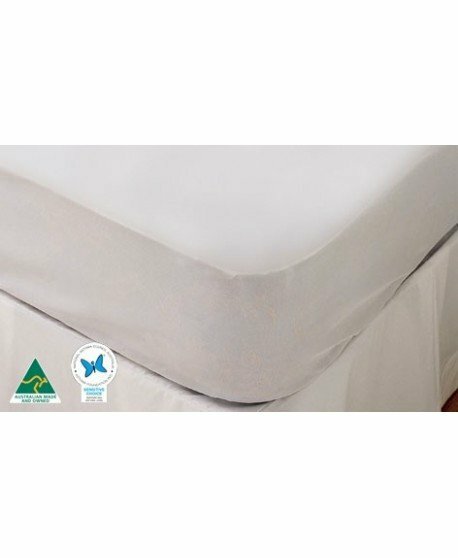 Rest easy knowing the CumfySafe is approved by Eczema Association of Australasia Inc.
Boasting quality Tencel, an ultra-thin, natural eucalyptus-based fibre that maintains an even surface, the CumfySafe mattress protector adjusts to the individual temperatures for a great night’s sleep.